Fan-made games have been picking up some serious steam over the past year or so. First, the Resident Evil 2 fan-remake garnered some attention from the right (and wrong *cough* Capcom *cough*) people, and then Shadow Moses, a Metal Gear Solid remake that the community got fully behind, was shut down by Konami before things got too far along. Now, it’s another of Konami’s prized possession’s turn in the makeup chair. 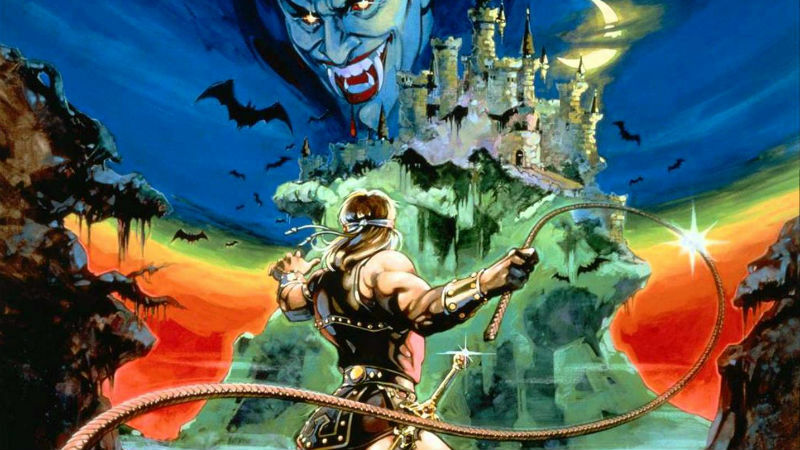 1986’s side-scrolling action adventure Castlevania has undergone a partial remake, as the first level of the classic game was recreated in Unreal Engine 4 for a Halloween Game Jam. Interest in the small demo has since picked up, and the Swedish creator is now aiming to grow the project into a full remake of the entire game. To do so, he is running a Kickstarter to fund the creation of the rest of this port, though they’ve only raised just under R2,500 out of R910,000 target with 9 days to go, so it’s looking like quite a stretch, but you never know what can happen with the power of the internet. Check out the gameplay below, and if you want to play the demo yourself, head over to the game’s website.